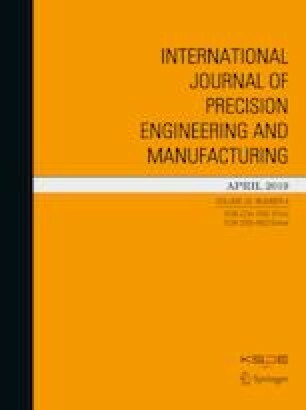 A set of samples of glass fiber reinforced polymer composites with Teflon inclusions in the shape of pentagram have been specifically designed and fabricated for the purpose of assessing the efficacy and practicality of terahertz (THz) time domain spectroscopy (TDS) system in non-destructive evaluation (NDE), in side-by-side comparison with X-ray computed tomography (CT), and ultrasonic imaging. The samples feature systematic variation of Teflon inclusions of a variety of thicknesses and placement depths. An improved THz imaging algorithm is proposed and demonstrated to enhance the capability of THz-TDS detection by adding an appropriate window for sampling the reflected time-domain waveform a posteriori. Additionally, image fusion algorithm based on block segmentation is applied to combine multiple imaging detection results, leading to further improvement of the final defect detection capability. Comparative analysis of the detection results among THz-TDS, X-ray CT, and ultrasonic imaging is carefully carried out to assess the merits and disadvantages of each technique, and to attempt to find a proper place for THz-TDS imaging in the traditional arsenal of NDE tools. This work was supported by the Ministry of Science and Technology of China (2015CB755401), National Natural Science Foundation of China (61705120), Department of Science & Technology of the Shandong Province (2017GGX10124, 2017GGX10108), Youth Science Funds of Shandong Academy of Sciences (2017QN0015), and Innovation Program of Shandong Academy of Sciences.